The Fortitude Valley Dentist team is here to support you in reaching the highest levels of oral health and getting the smile of your dreams. We welcome the opportunity to meet you and find out how we may be able to help you! 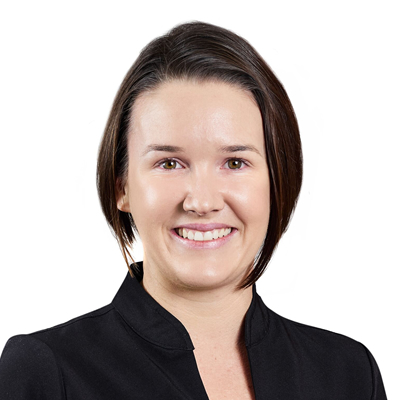 With a Certificate III Administration from TAFE Central Queensland, Amy is passionate about working in dentistry. She had a treatment with Dr John in her teenage years that left a strong impact. After experiencing the cosmetic and health benefits of Breathing Retraining Programmes, Amy became an advocate for others to experience what this programme can do for them. She’s responsible for helping patients and coordinating Dr John’s courses. 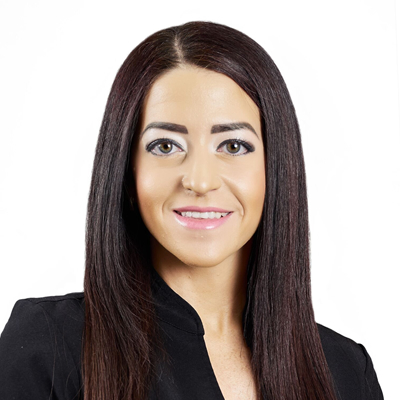 She enjoys the Fortitude Valley Dentist team and the positive atmosphere, making sure that patients feel comfortable. Outside of the practice, Amy enjoys movies and playdates with her young son, trying new places to eat and training in her home gym. She’s competed in Natural Bodybuilding Federation’s fitness divisions, placing in several areas during 2016. 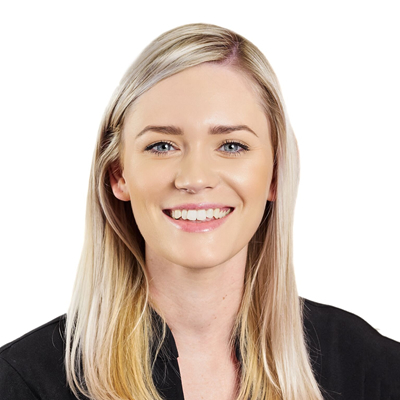 Kylie achieved her Certificate III in Dental Assisting and has worked at Fortitude Valley Dentist since 2010. She enjoys helping our patients and working as a member of our friendly, knowledgeable team. She’s married and tries to balance her work and social lives while staying healthy with regular exercise. In her spare time, she enjoys house renovations and bush walking with her husband, Barry. 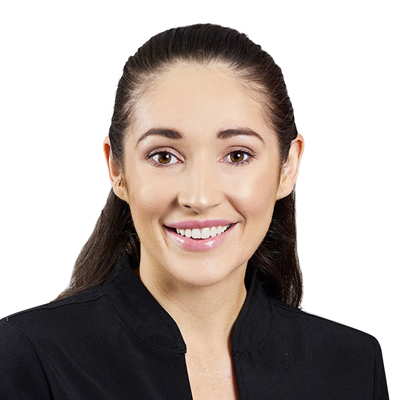 Marissa enjoys working in a fun environment with the close-knit Fortitude Valley Dentist team. She holds a Certificate III in Dental Assisting. Outside of the practice, Marissa competes in natural bodybuilding. She likes to eat Italian food, to go to the movies, to read, to travel and to spend time with family and friends, including her fiancé Blake and poodle Rio. 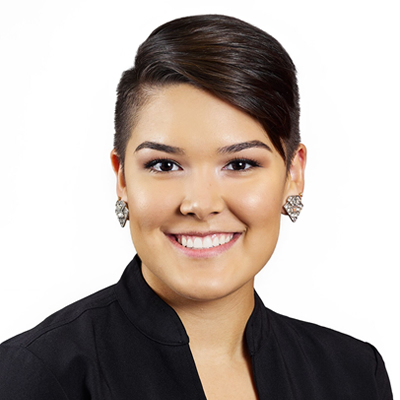 Attella is the youngest member of our staff and attained her Dental Assisting Certificate in Anchorage, Alaska. Attella was born in Brisbane, has lived between here, Alaska and Canada growing up. In her spare time, Attella enjoys going to the beach, crocheting and has plans to travel the world. Kate is the newest member of our team! Kate was born in the UK and moved to Australia with her partner 2 years ago. In her spare time, Kate enjoys going to the coast and soaking up the sun, adventuring around Australia and going out for nice meals. Book a convenient weekend appointment, or schedule your time during our extended hours. Free parking is available for our patients. Appointment Terms and conditions apply.